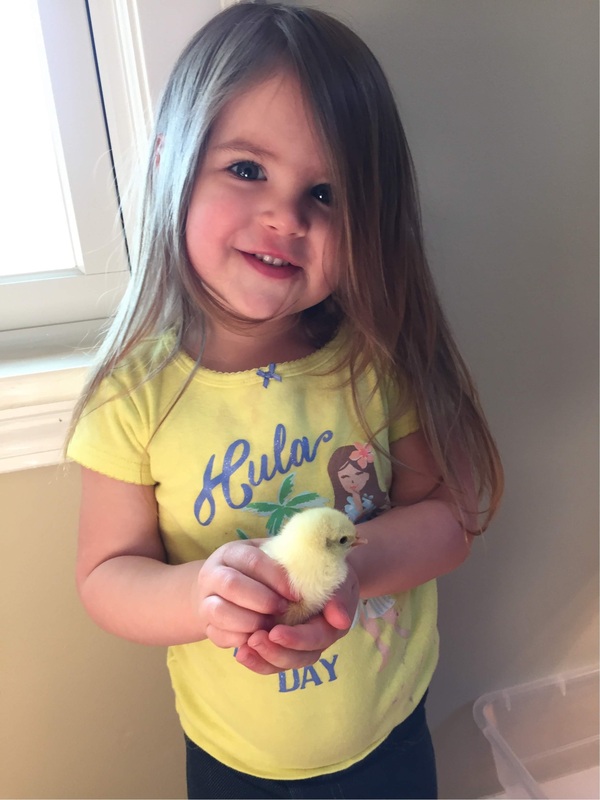 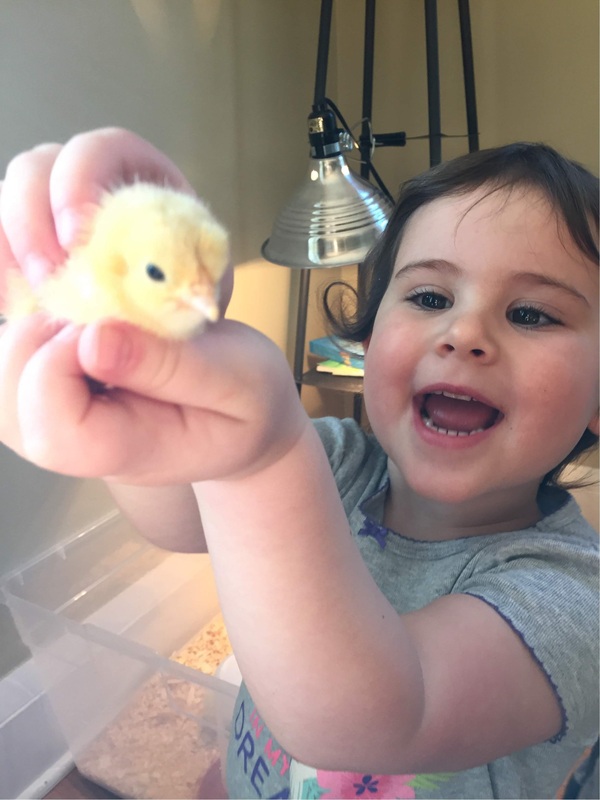 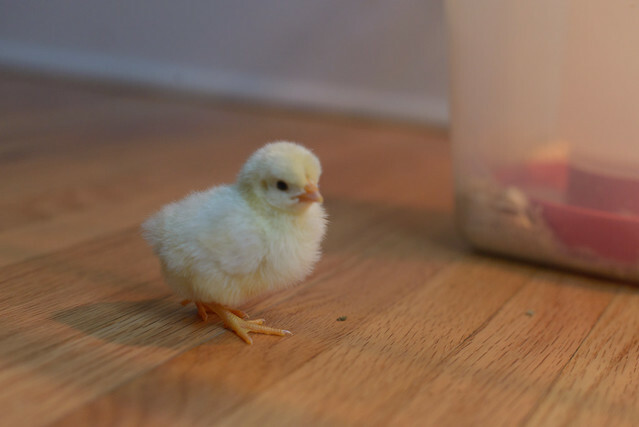 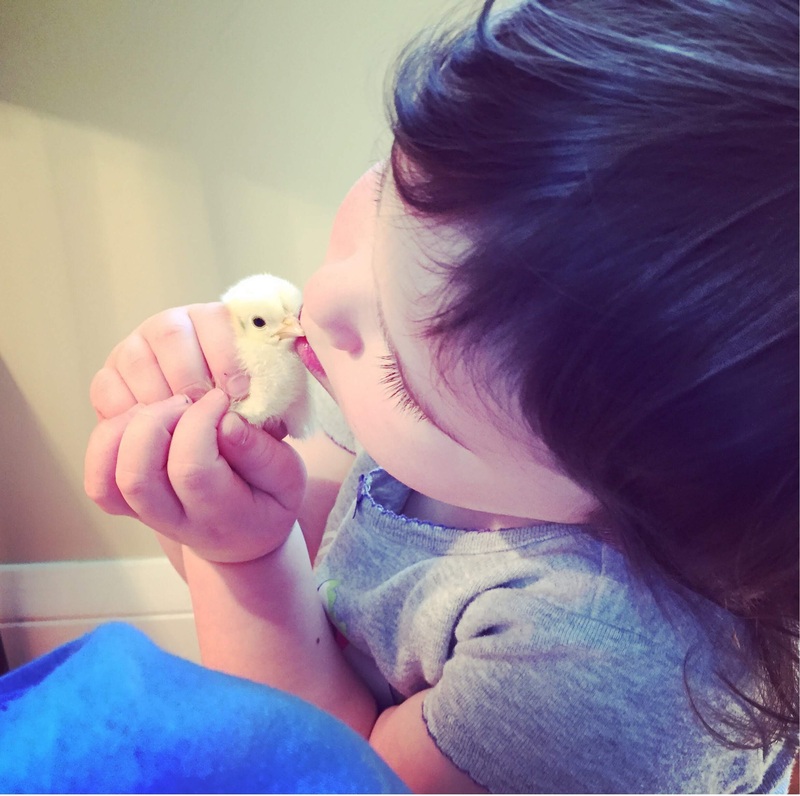 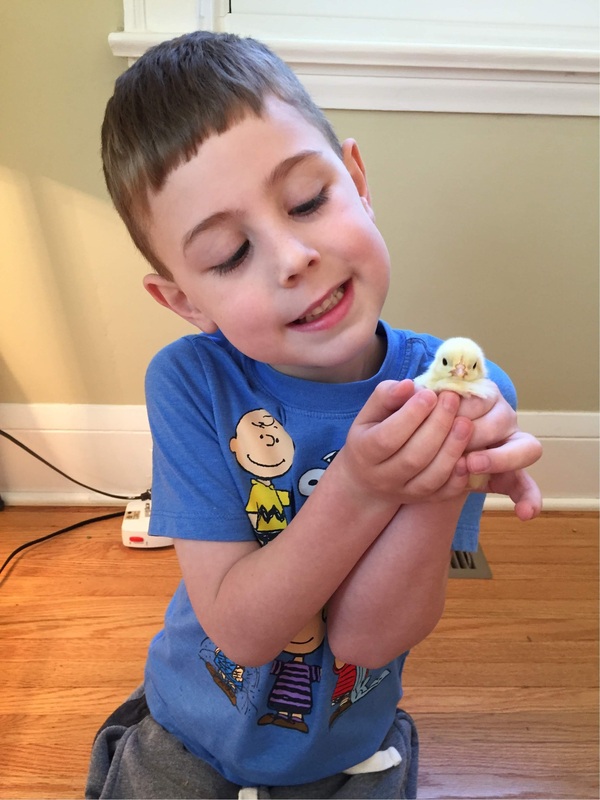 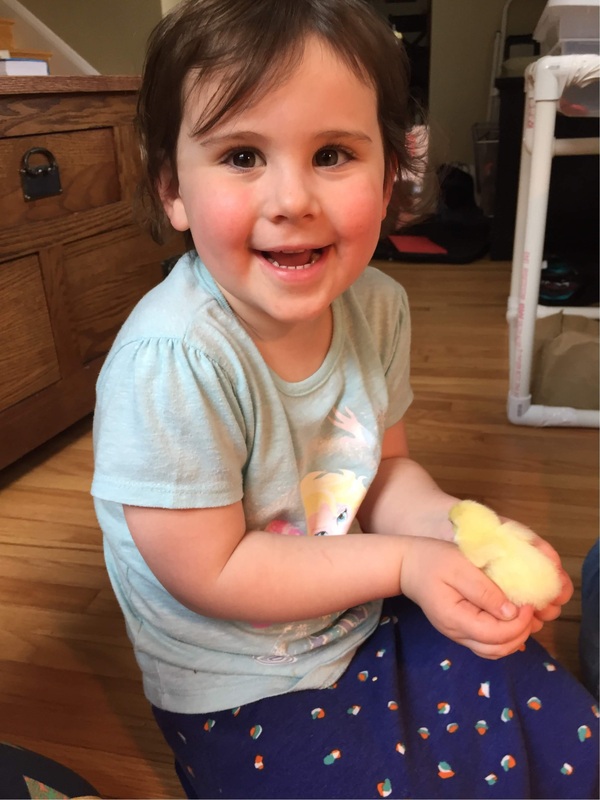 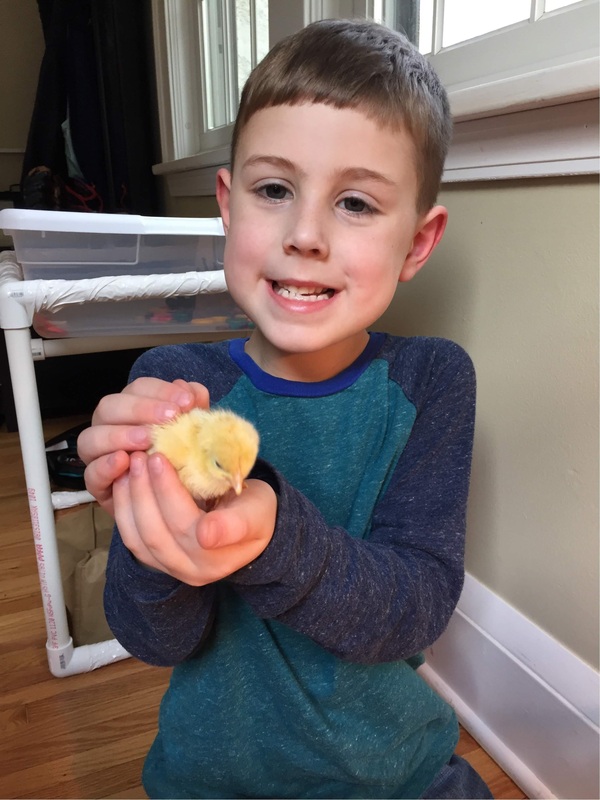 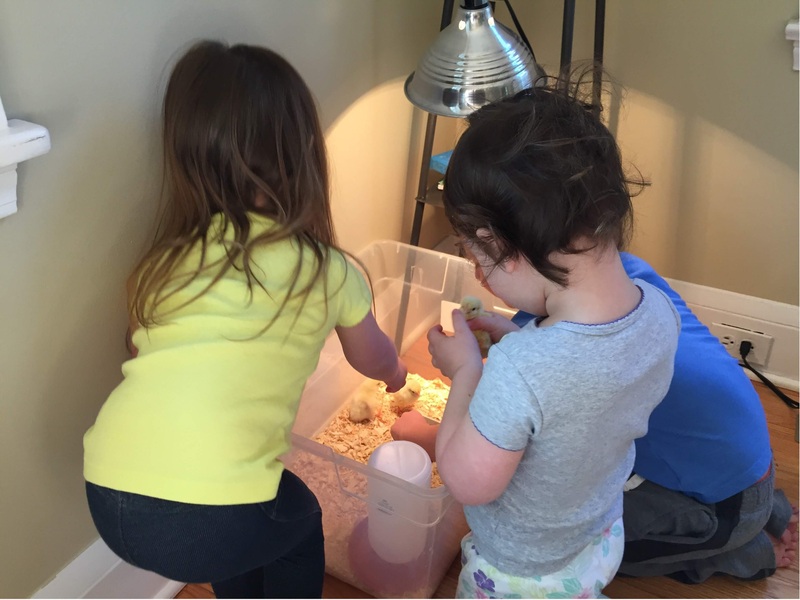 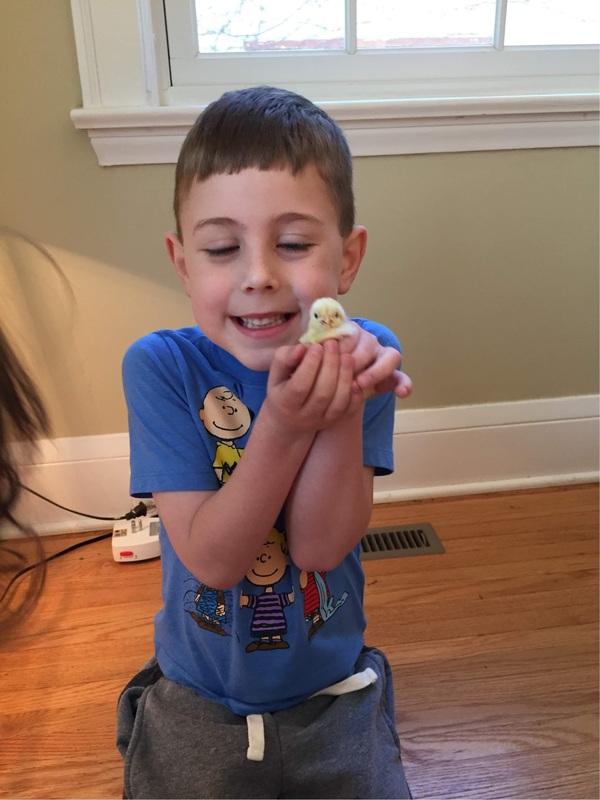 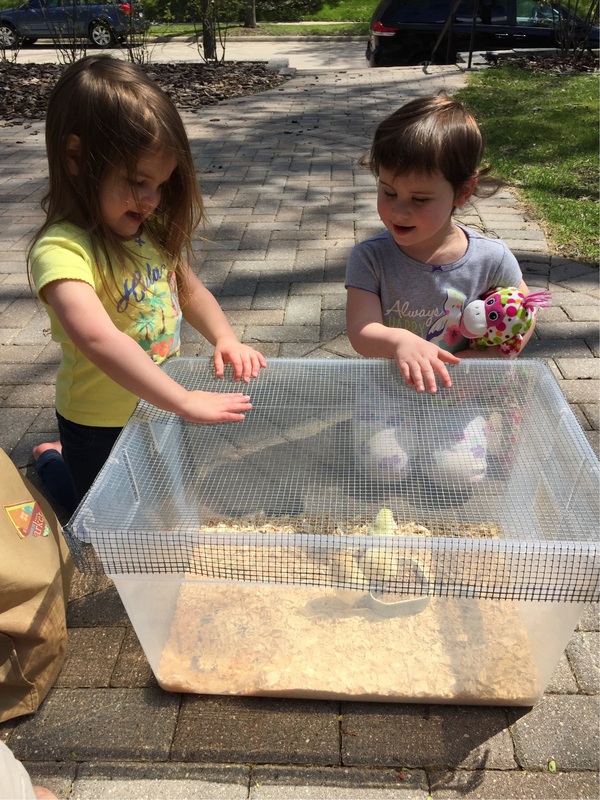 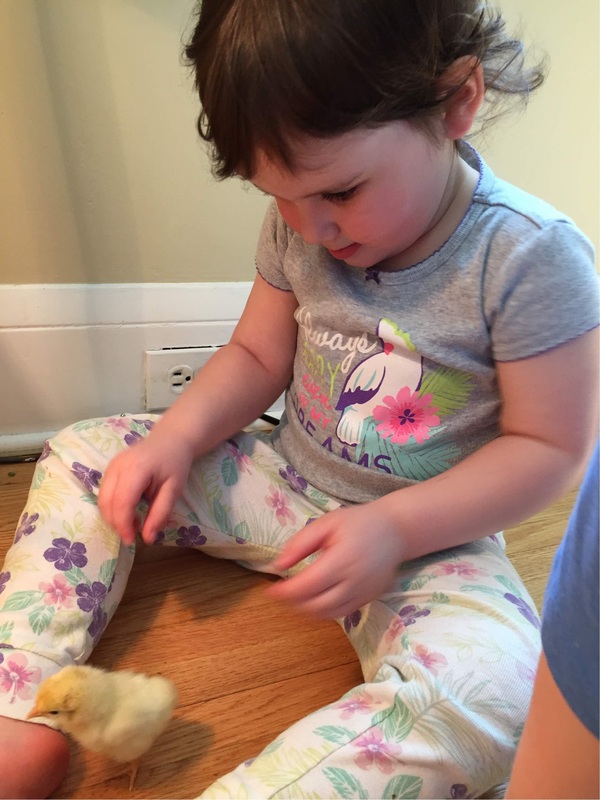 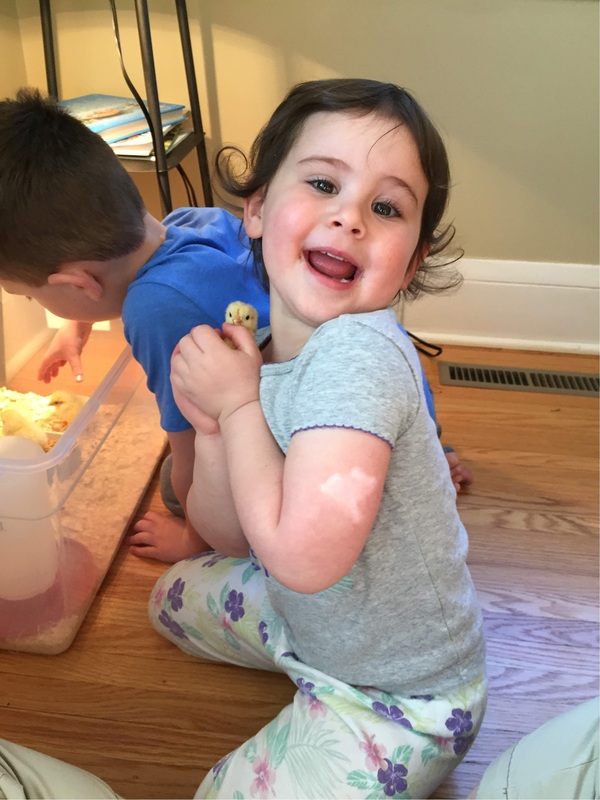 At the start of May Isaac's preschool class was watching baby chick eggs hatch. 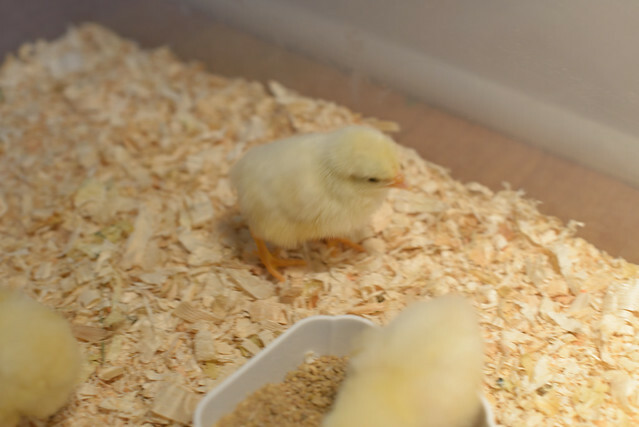 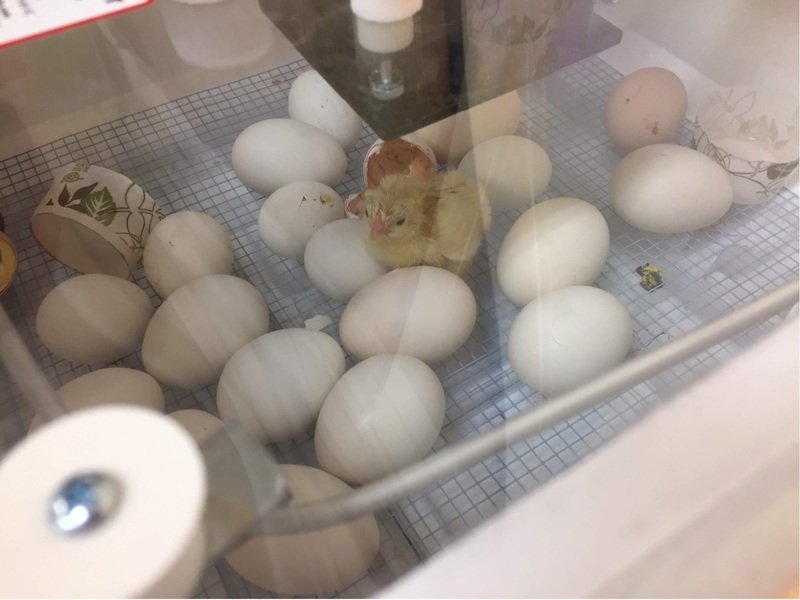 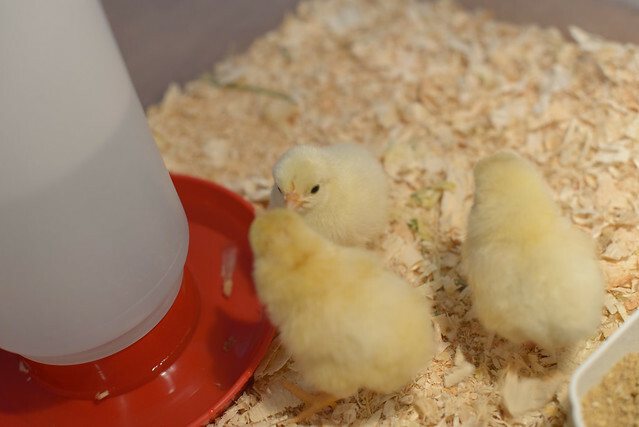 This was Tuesday May 3rd when they started hatching and we got to see them when we picked him up from school. 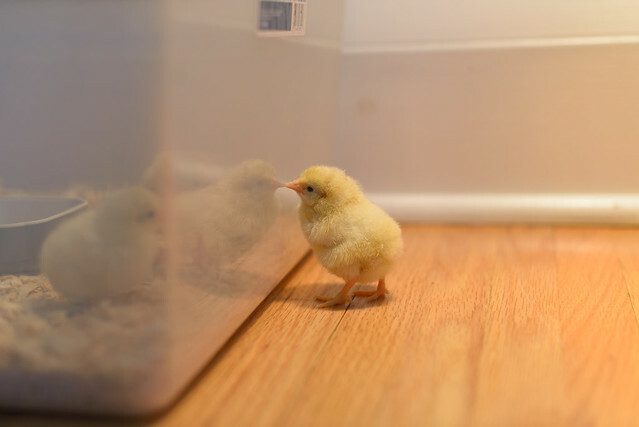 At this point there were only 5 that had hatched that day. 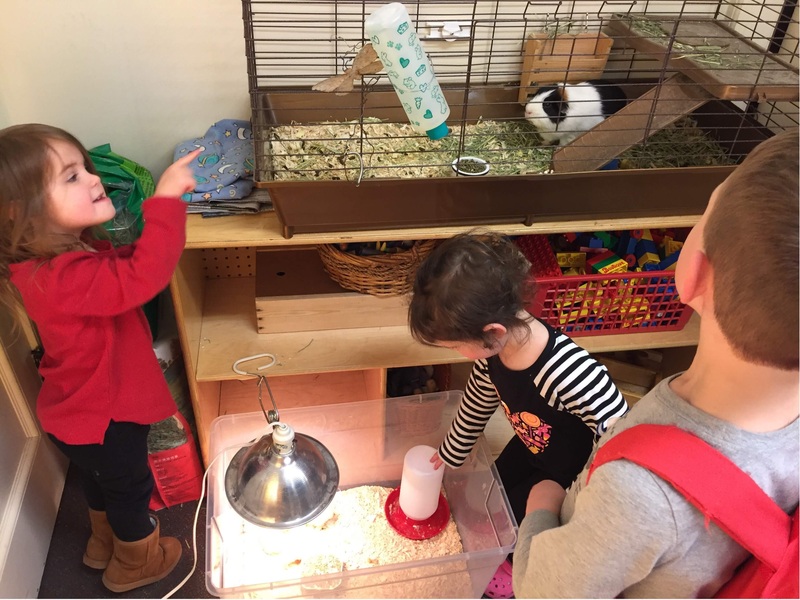 The girls also got to see polka-dot their class guinea pig, he was a hit. 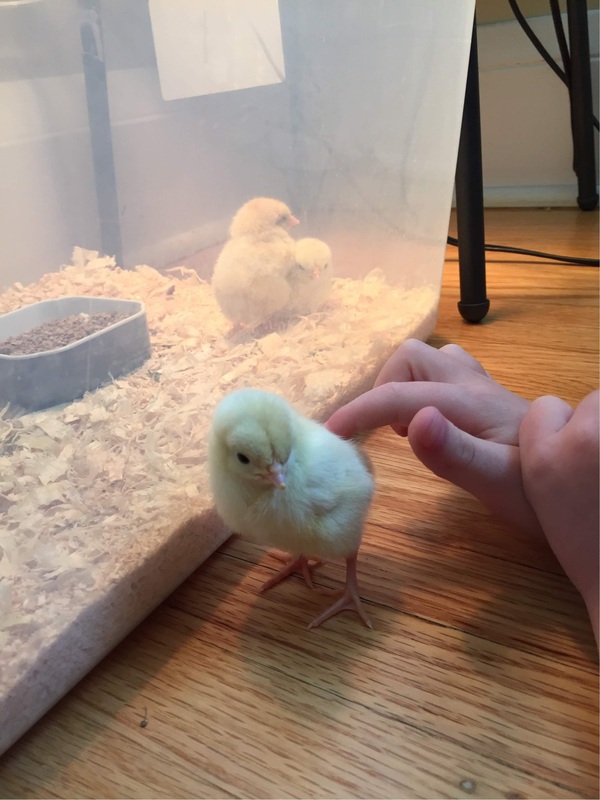 When we picked him up on Wednesday there were even MORE that hatched and it was OUR turn to take some home to chick-sit over night. 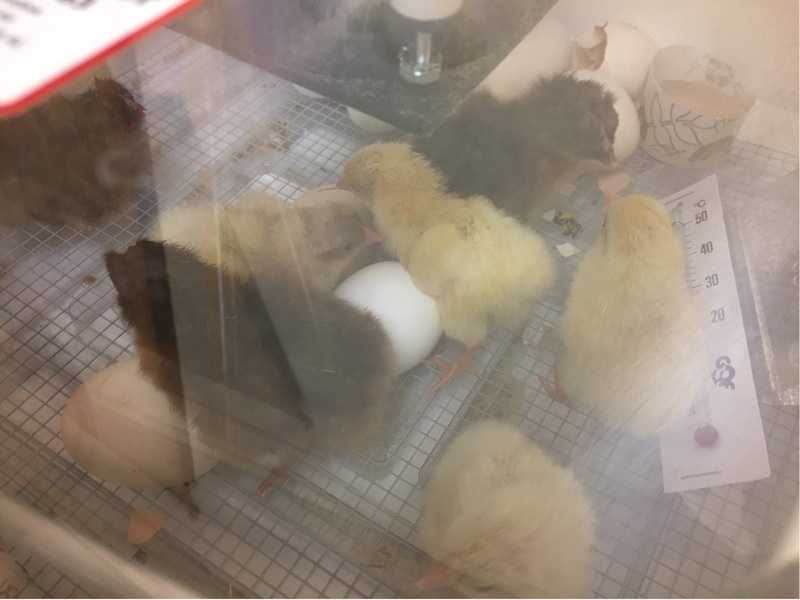 Here are many in the incubator, we didn't take any of these home but it was fun to see them all waddling around and even one coming out of an egg. 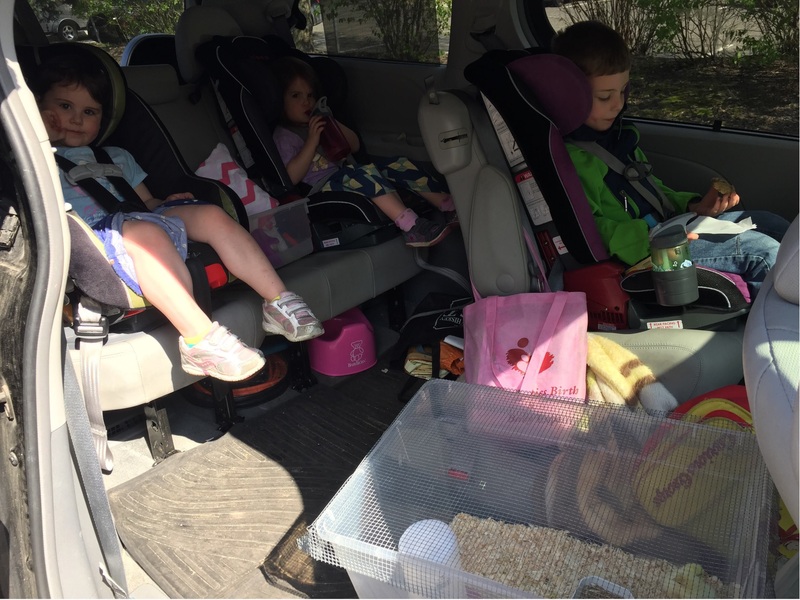 We got our three and loaded them up to take home. 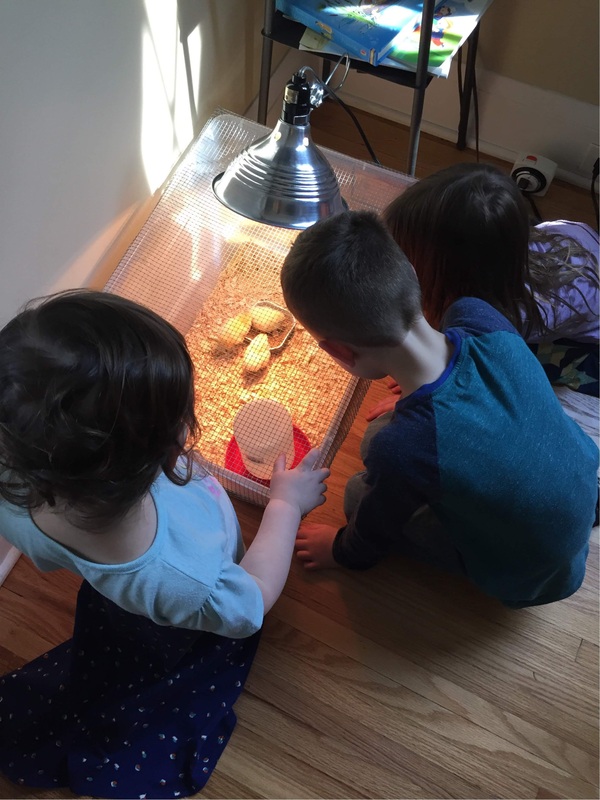 The kids were enthralled and they were the entertainment of the evening. 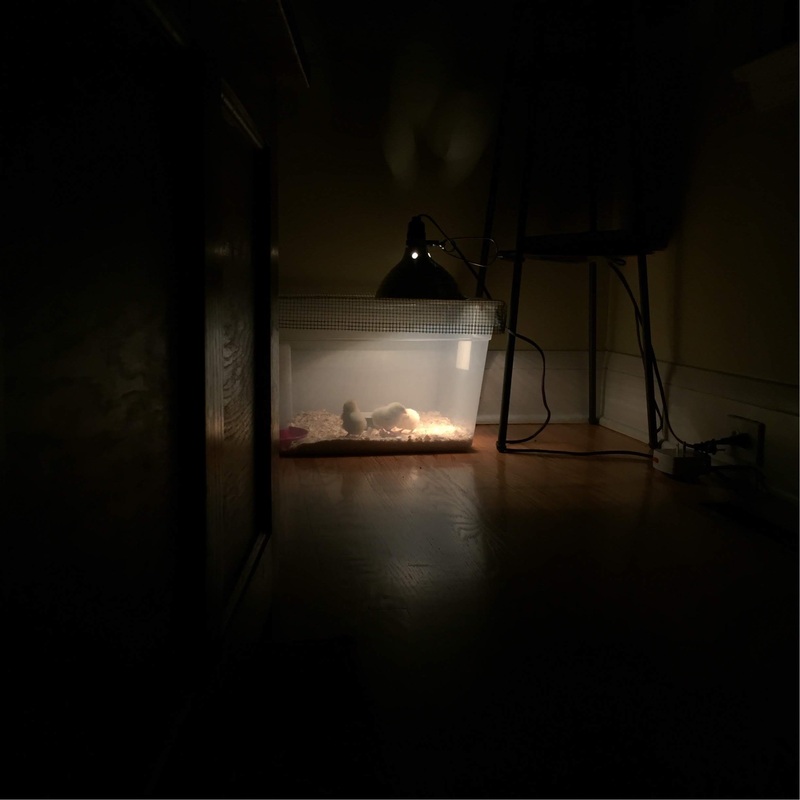 And the next day. 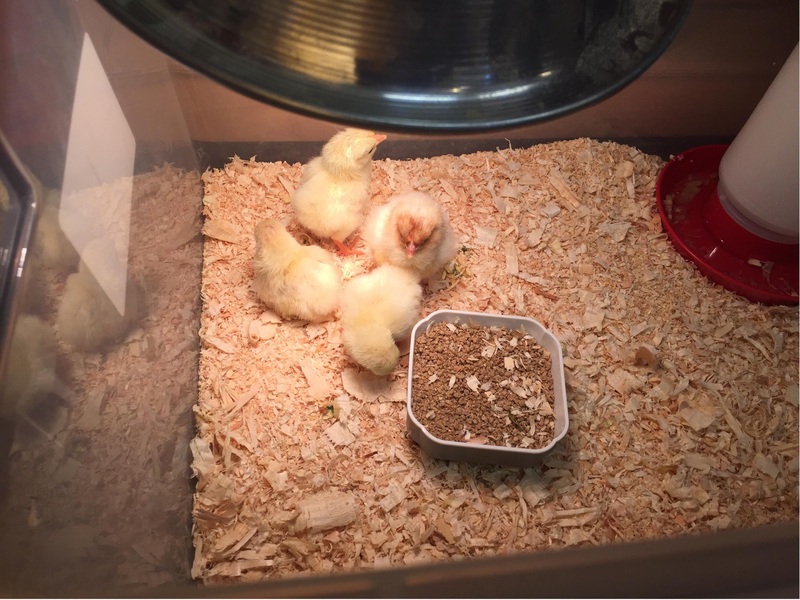 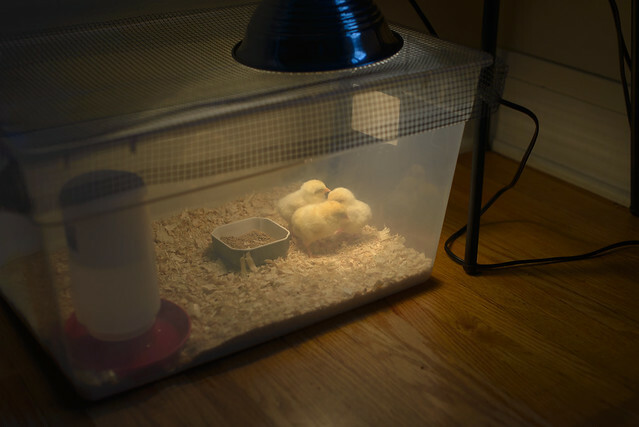 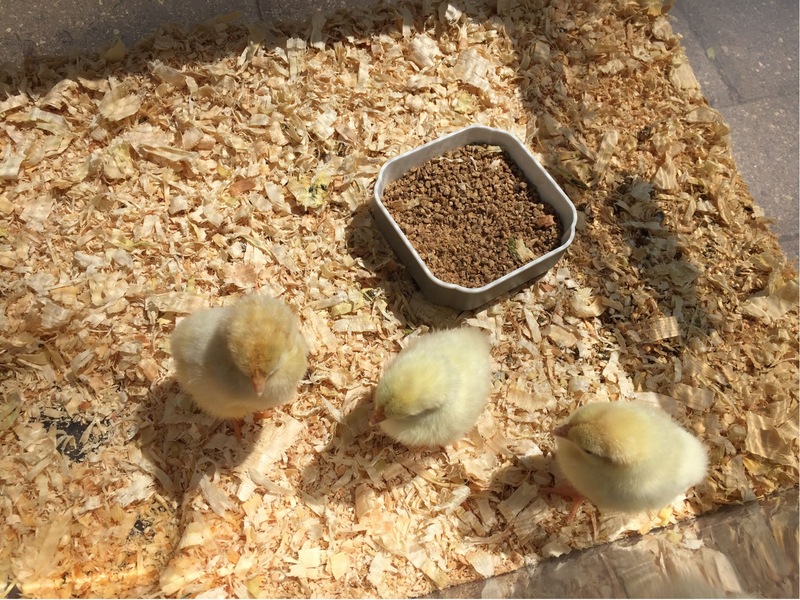 It was fun hearing the chicks cheep overnight. 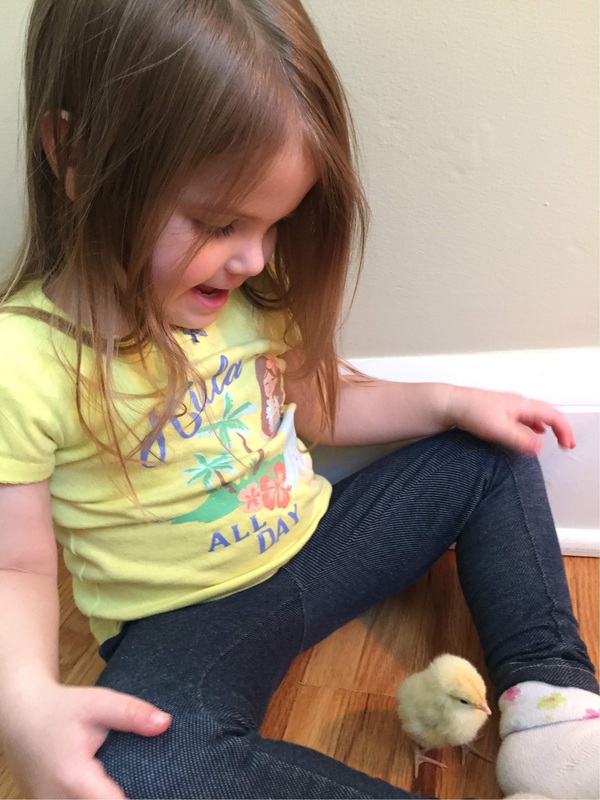 Saying goodbye to the chicks as they get ready to get loaded onto the bus with Isaac.